Creativity has no ends and web design is all about creating new designs online. We see web designers learning about new design skills everyday & surfing the web to know the latest web design trends most of the time. This is the very reason, the best design magazines and blogs continuously share the collection of useful design tutorials and resources to help designers & developers sharpen their skills by following expert creative ideas found at one place. That is why today we are going to share a collection of 10 Interesting Tutorials & Guides for Aspiring Web Designers, collected from high quality design websites. We hope you’ll enjoy the collection & learn a lot more in an interesting and creative way! 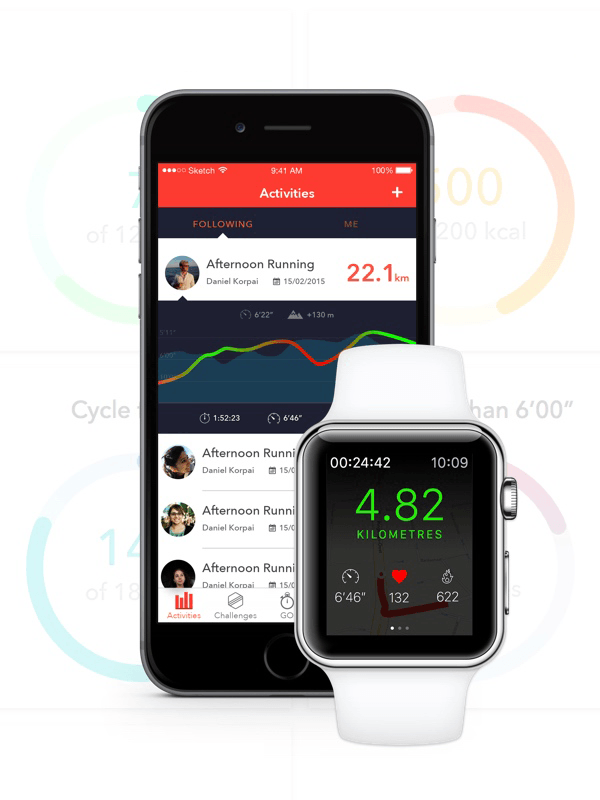 In this tutorial you’ll learn to design an interesting iOS fitness app in an easy way. You can use this app for tracking your running & cycling while you are out of home. The best thing is that Apple Watch interface has been used as the design example to make it more attractive. In this tutorial you’ll learn to create an image based Tumblr diary theme in Photoshop.You’ll see how to set up the document & then add elements one by one to get the final product in no time. 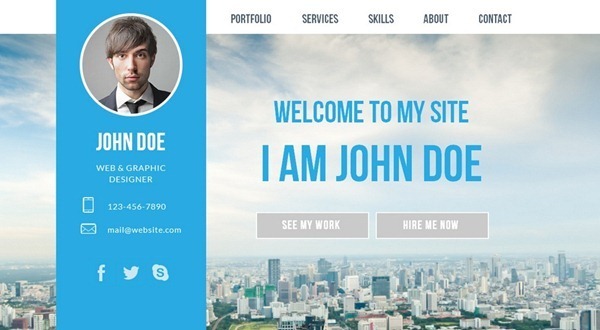 If you have been thinking about designing an amazing portfolio website in adobe Muse then this tutorial has been designed for you only. 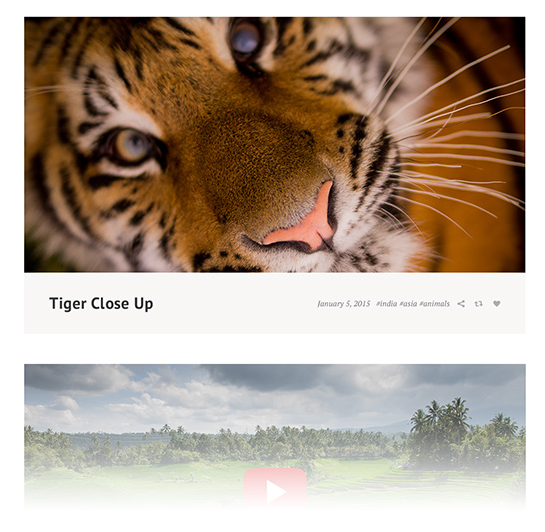 Yes here you can design a great portfolio site without using a single line of code. your playback effectively. It’s a beginner’s guide to TimelineMax so you’ll start from scratch & will reach the end product through step by step process smoothly. 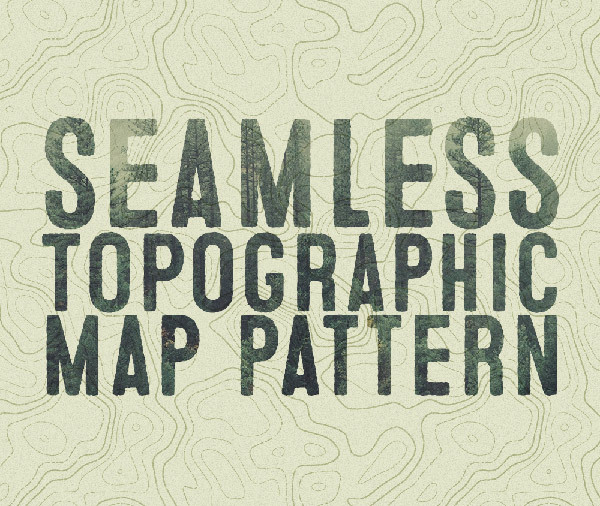 This tutorial will walk you through the detailed process of creating topographic map effect professionally & then turning it to seamless pattern easily. 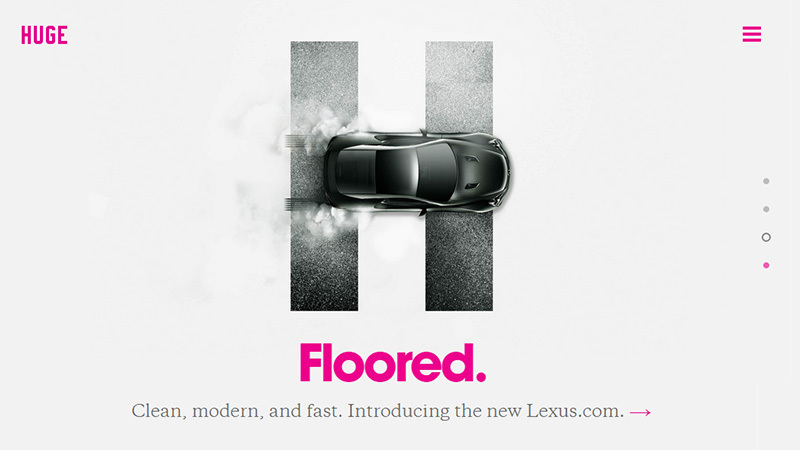 join the design innovation now. WordPress is the number one choice for designers to create websites in an amazing way without learning coding skills. So here we want to share an interesting collection of premium tools you can use to create a website with 10x better performance & speed as compared to other sites created on same platform. 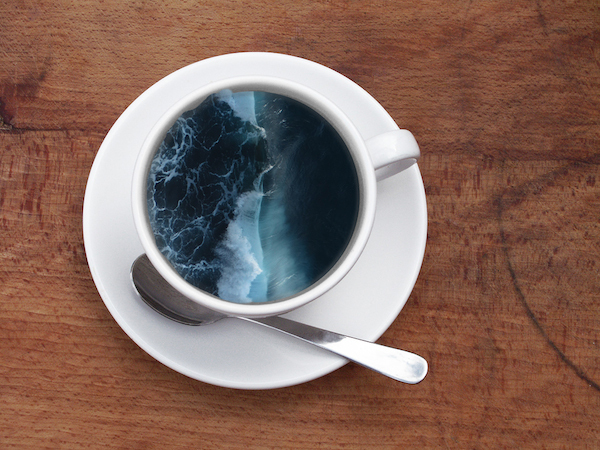 This is an amazing yet interesting post to create illustrations by confining the ocean waves, galaxies & rocks into mugs & teacups with artistic skills. Victoria Siemer, brilliant graphic designer, is behind these amazing illustration as a part of her latest project named ‘Coffee Cup Manipulations’. 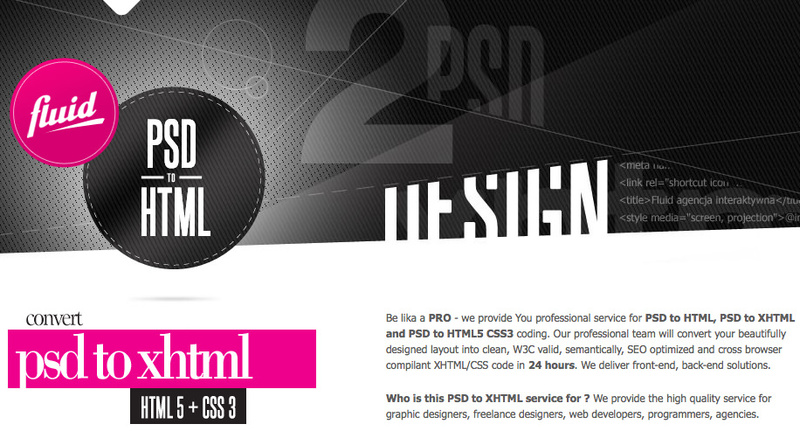 Designing & coding are integral parts of a web designer life. That is why we see a lot of tools and services available to facilitate the process. Here you can find a great list of tools which allow you convert your design into code just in few minutes. 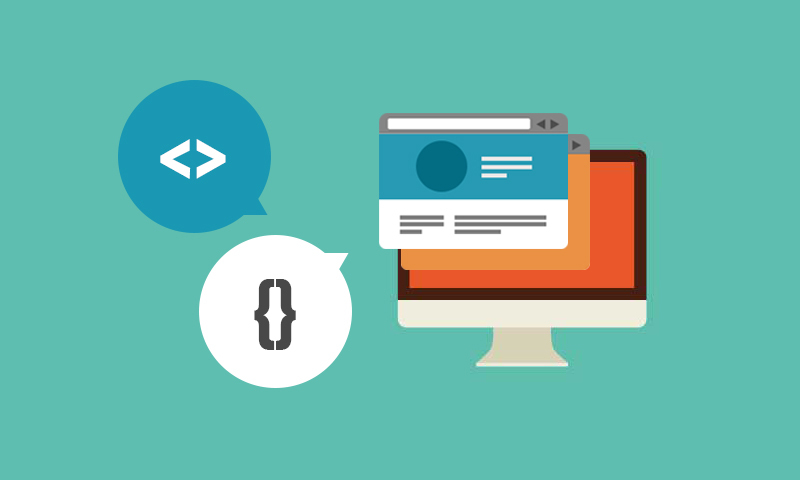 In this tutorial you will learn to build a real-time chatroom web app using Node.js. You’ll use Express, Azure, Socket.IO, Visual Studios & other tools to get the end product ready in a perfect working state.